Adam Bartos is a contemporary landscape photographer based in New York City. 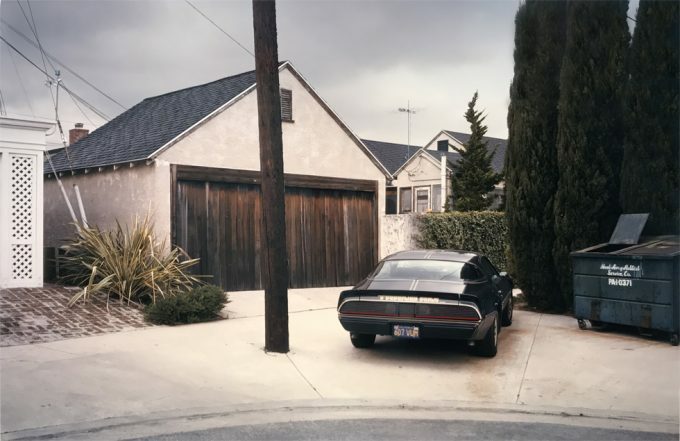 Bartos attended film school at New York University in the early 1970s, where he began working with color photography and was mentored by the photographer Evelyn Hofer. Bartos earned wide acclaim for his 1994 book, “International Territory,” which examines the aging modern architecture of the United Nations building in New York City, and has since published many more critically acclaimed books, including “Yard Sale Photographs” (Damiani Editore 2008), and “Darkroom” (Steidldangin, 2012). His work is in the collections of the J. Paul Getty Museum, Los Angeles; the Museum of Fine Arts, Houston; the Museum of Modern Art, New York; the Whitney Museum of American Art, New York; the San Francisco Museum of Modern Art, and others.